Ruby on Rails is such a vast framework. The Ruby on Rails CLI makes working with the framework that much easier. This video/article is the result of my own trials and tribulations while learning the framework. Understanding the Rails CLI is beyond helpful when first creating a new application. 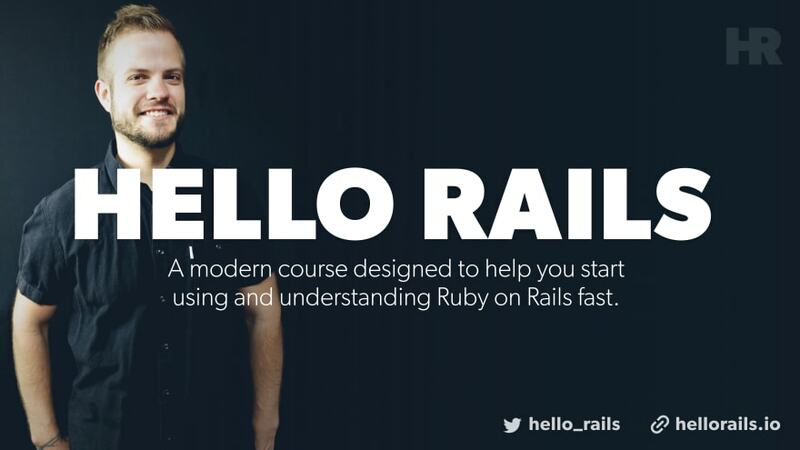 Once you have Rails itself installed, you can open up a new terminal window and type rails. There, a large list of options will appear to help guide you with setting up your app for the first time. The available options are virtually endless which makes configuring your app a walk in the park. -T - skips adding any new tests when a model or resource is generated. --api - Configures the new application to be API only so every controller renders json and there are no views besides mailers. 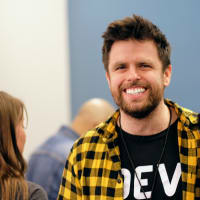 While this list is a great start, there are even more options you could pass to enhance or "dehance" your app depending on what it is you are looking to build. Having created your new app you can again run rails alone within your root app directory. This presents another long list of commands available. My demo app created in the video has the following. There's a lot of creating commands here that make our lives as ruby on rails developers that much easier. I invite you to get to know them more so your workflow can be faster. The CLI built into Ruby on Rails was all too daunting to me when I first started. Over time, and after building a few apps, I have grown to love what it offers. Quickly configuring things, generating things, deleting things, and more are all too possible using the command line tool. If you are a newcomer to Ruby on Rails you should fiddle with the CLI a bit on a test project to see what you can come up with. Break things and rebuilt them again. This is the best way to learn. If you liked this post, I have many more builds on YouTube and my blog. I plan to start authoring more here as well. Want more content like this in your inbox? Subscribe to my newsletter and get it automatically.